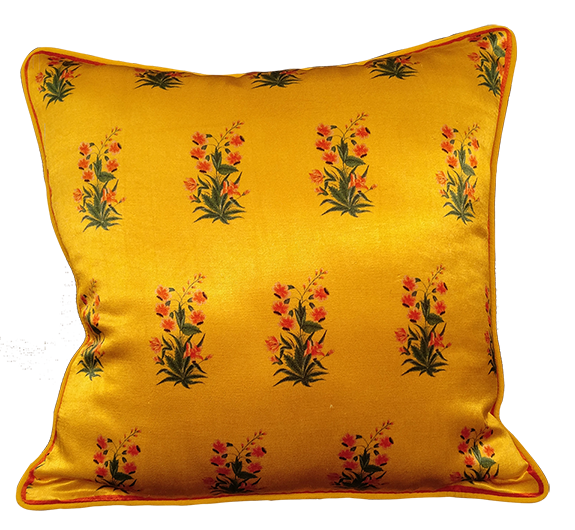 From the 17th century onwards, under the Mughal dynasty, flower and leaf forms became a popular art subject. 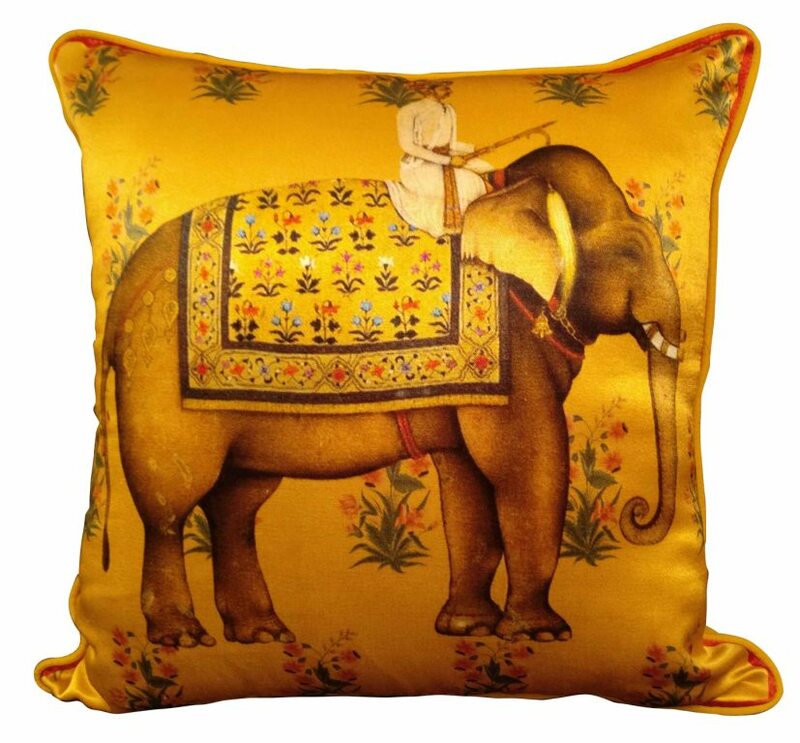 This is partly due to the personal taste of the Mughal emperor Jahangir (1605-1627) who had a great love of nature and was very interested in capturing plants and animals on paper. 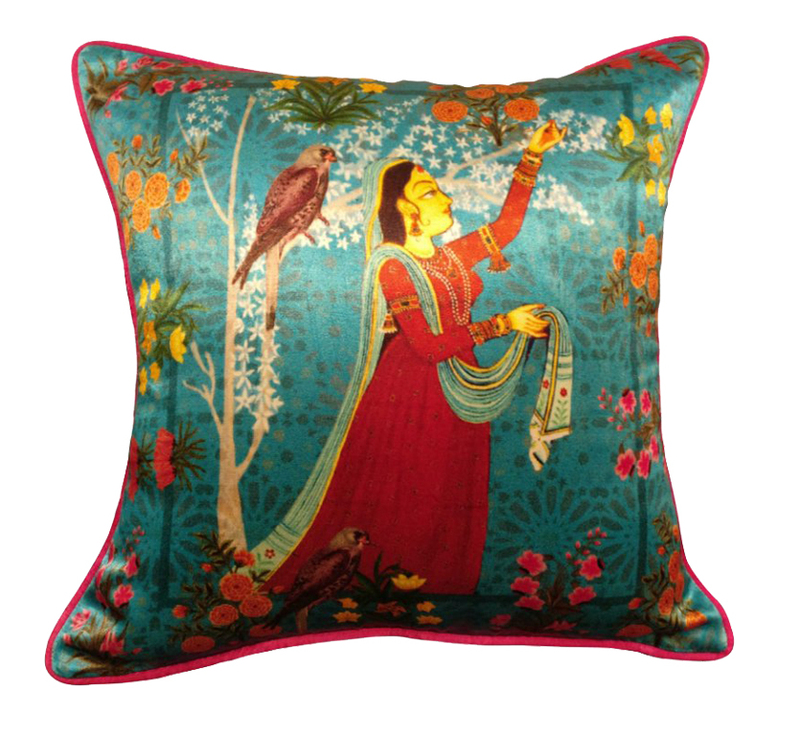 Illuminated with the mughal lady at the centre, placed against borders of scrolling foliate tendrils, further give rise to emotions and feelings in their representation. 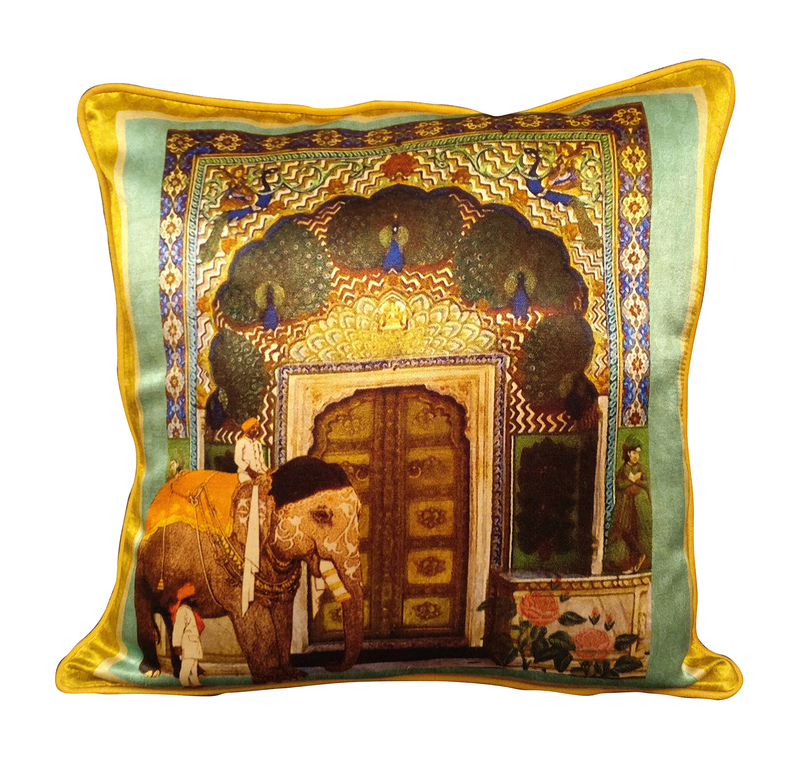 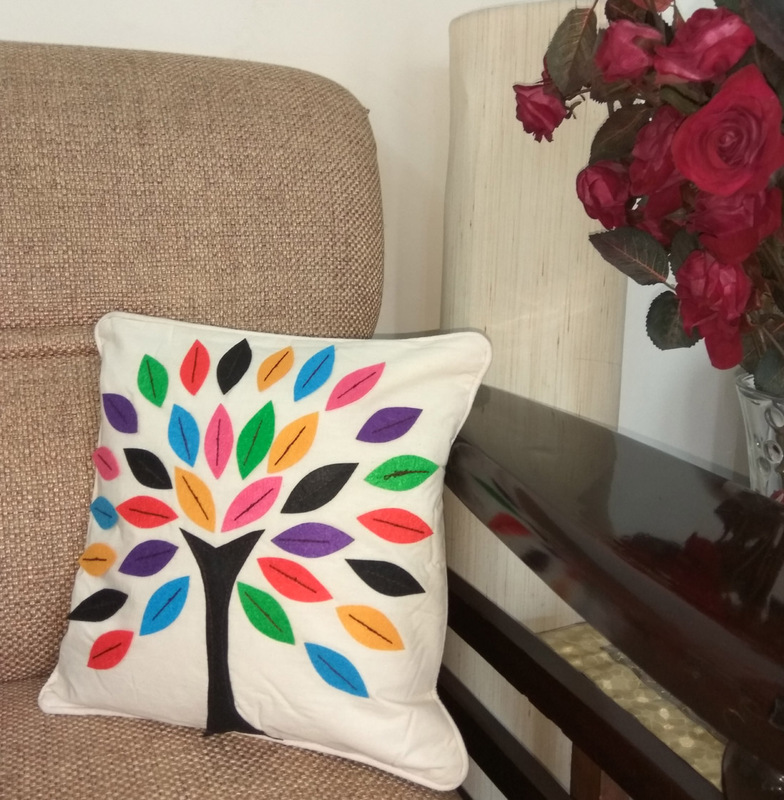 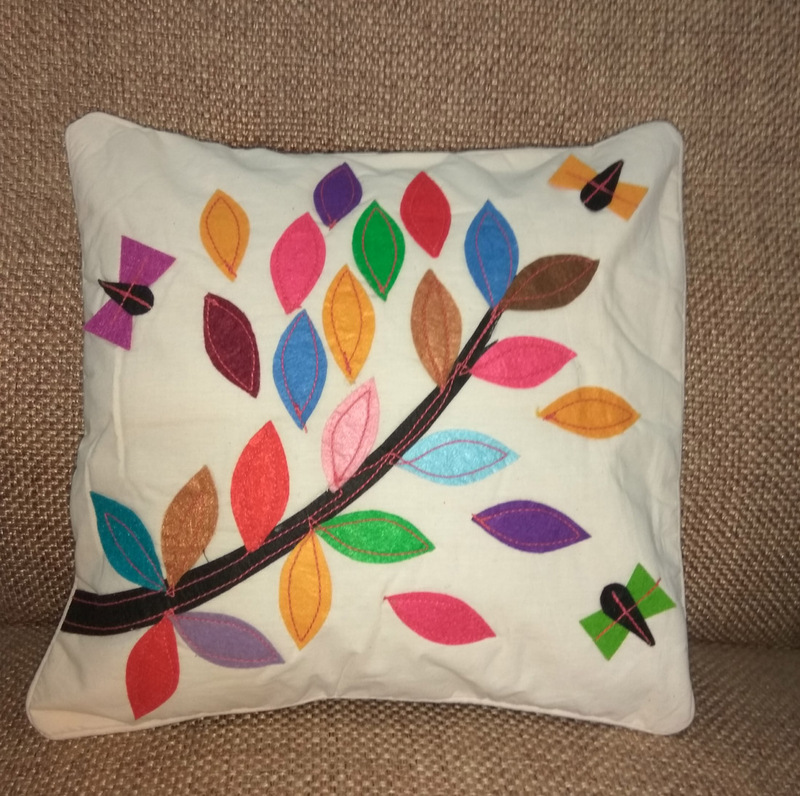 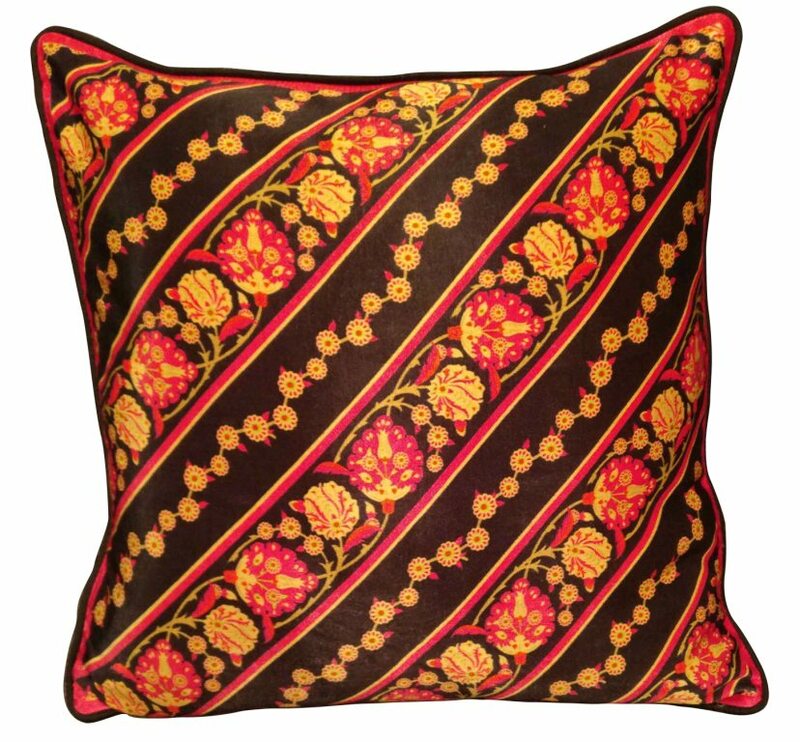 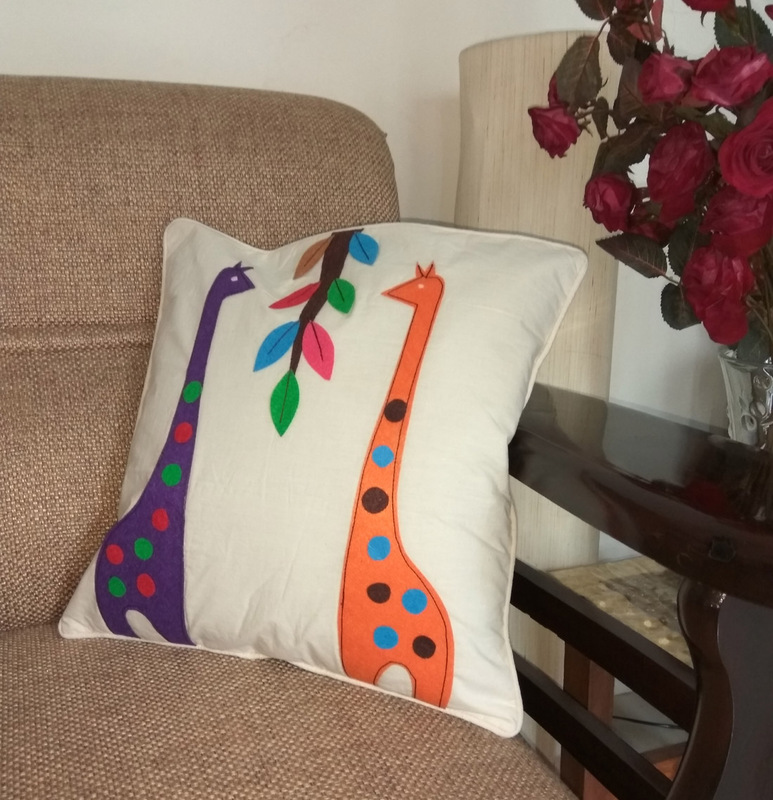 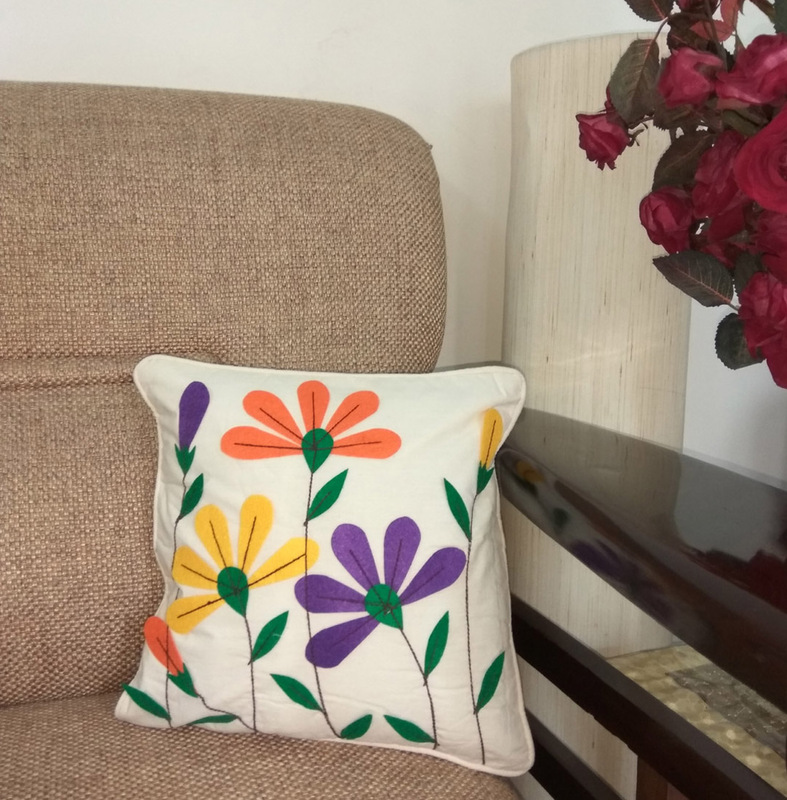 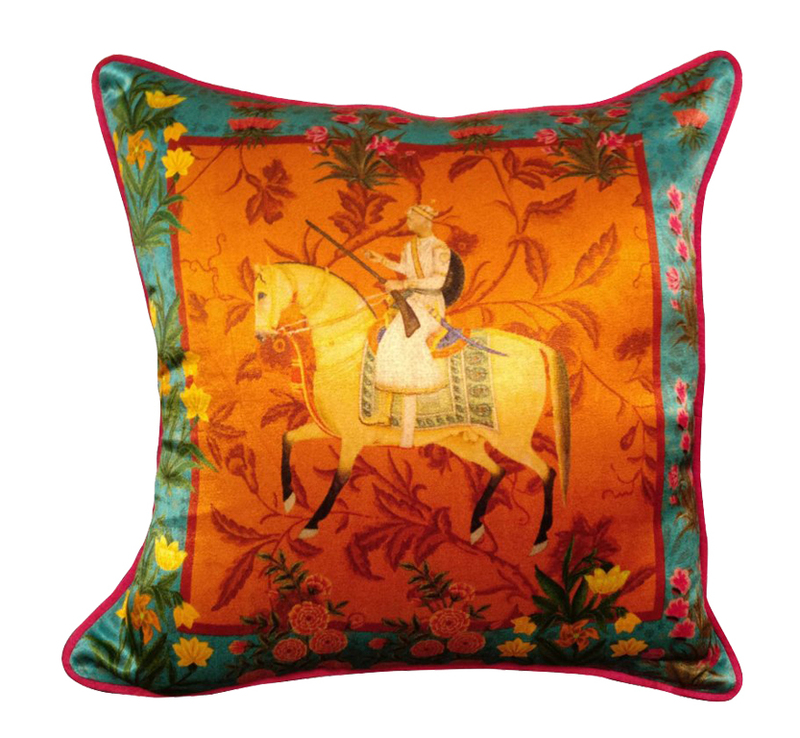 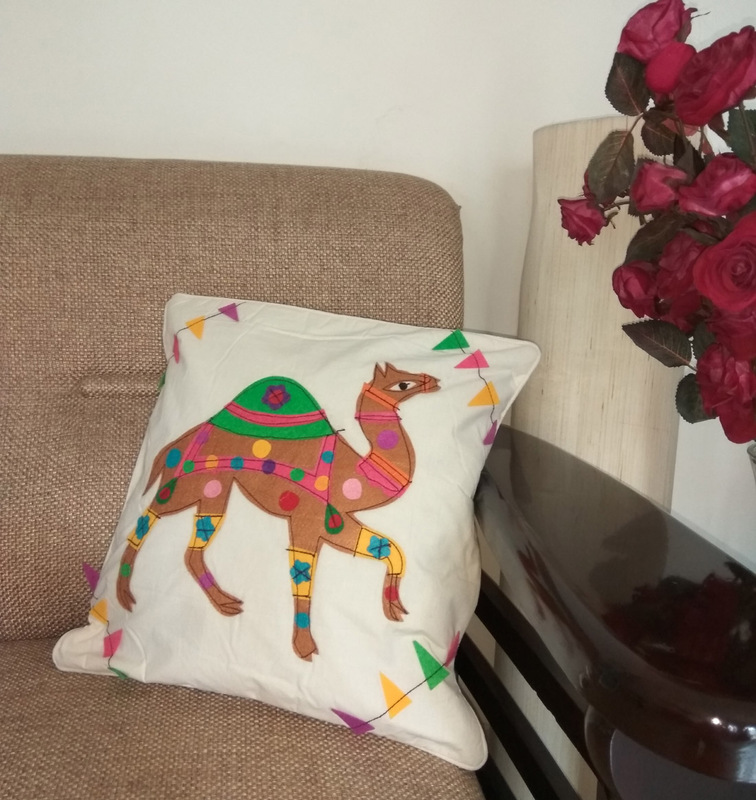 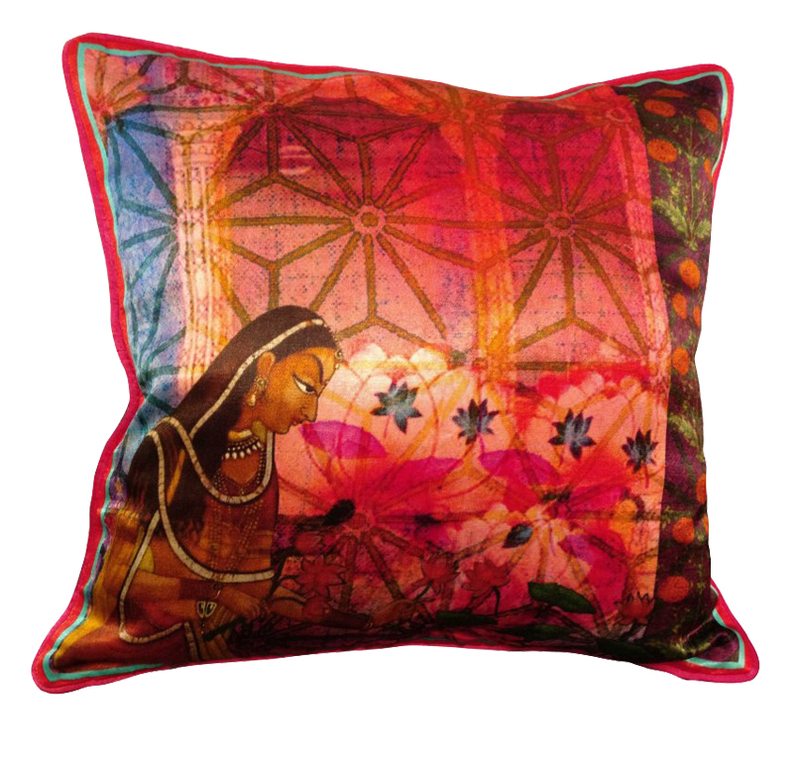 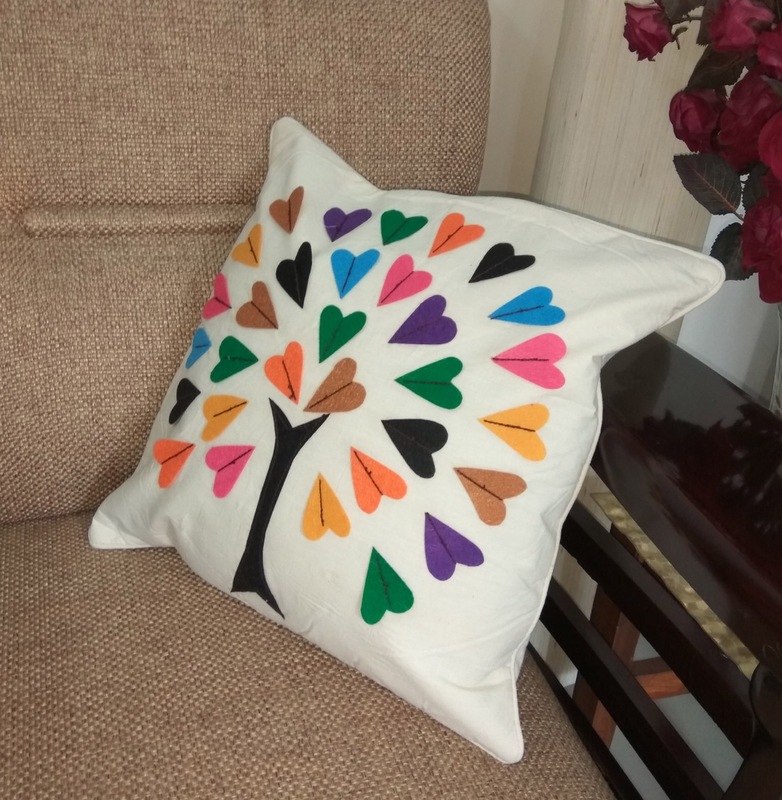 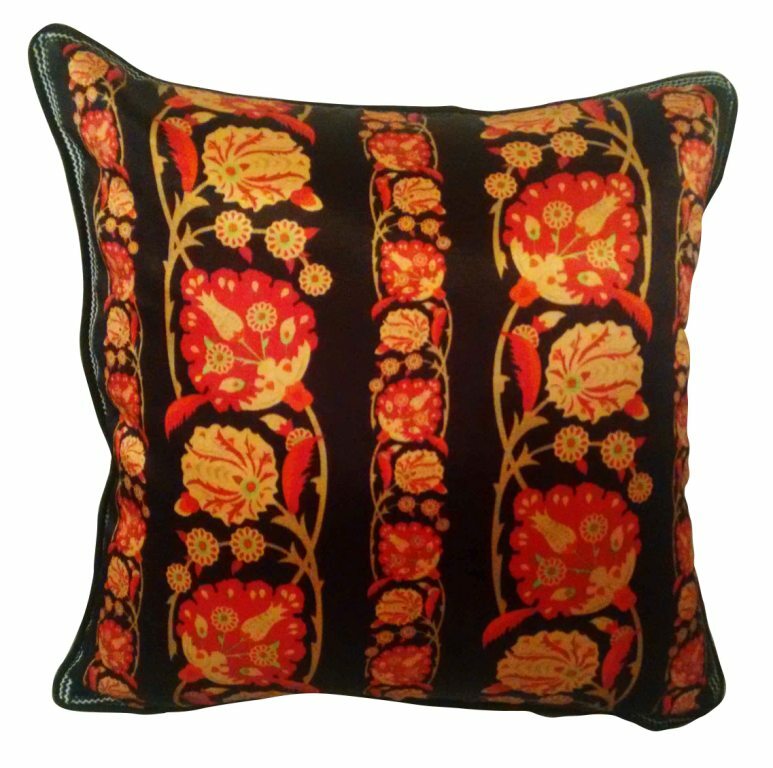 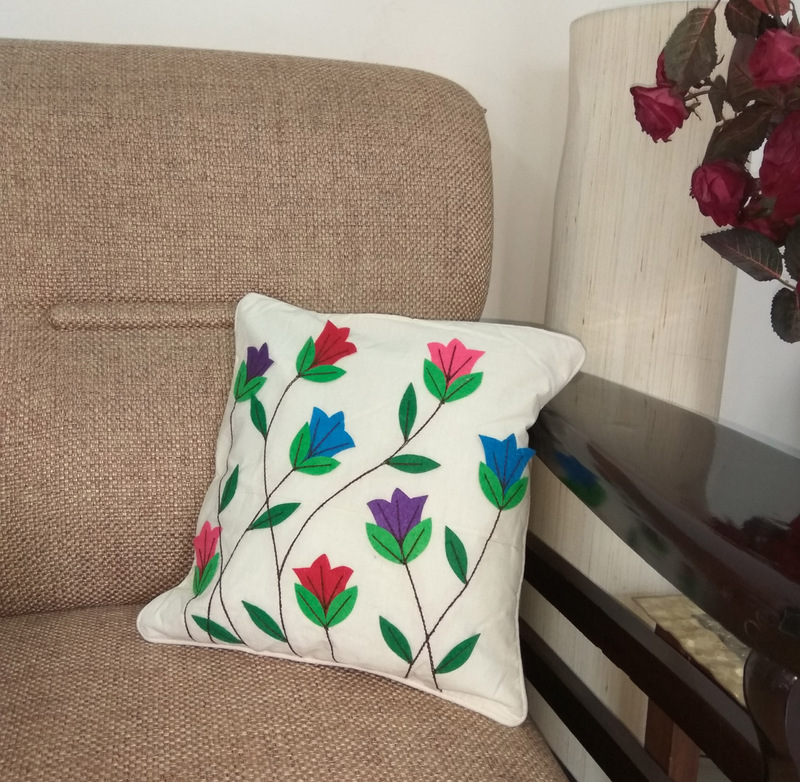 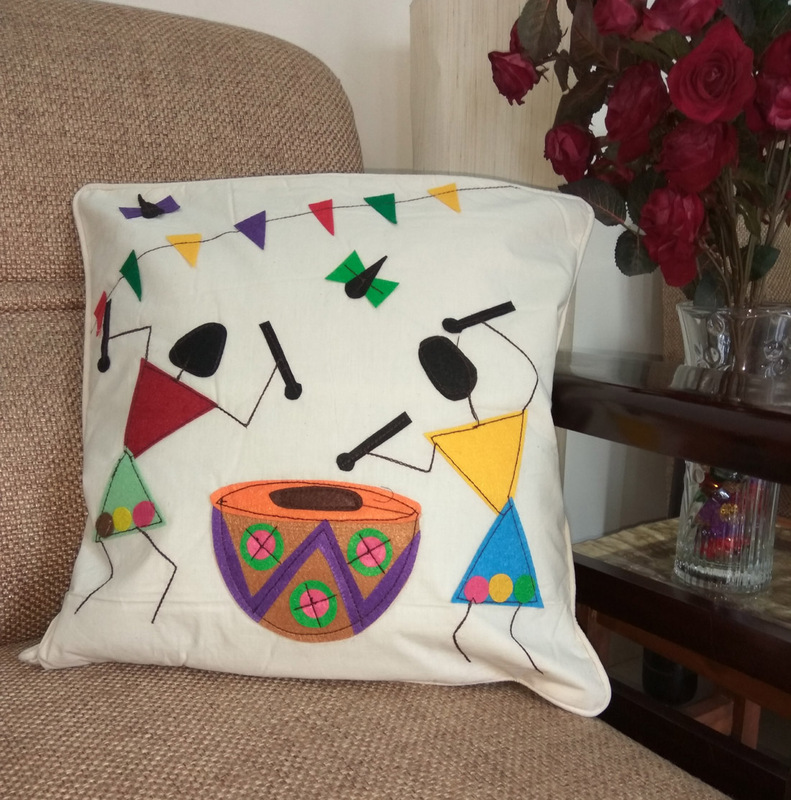 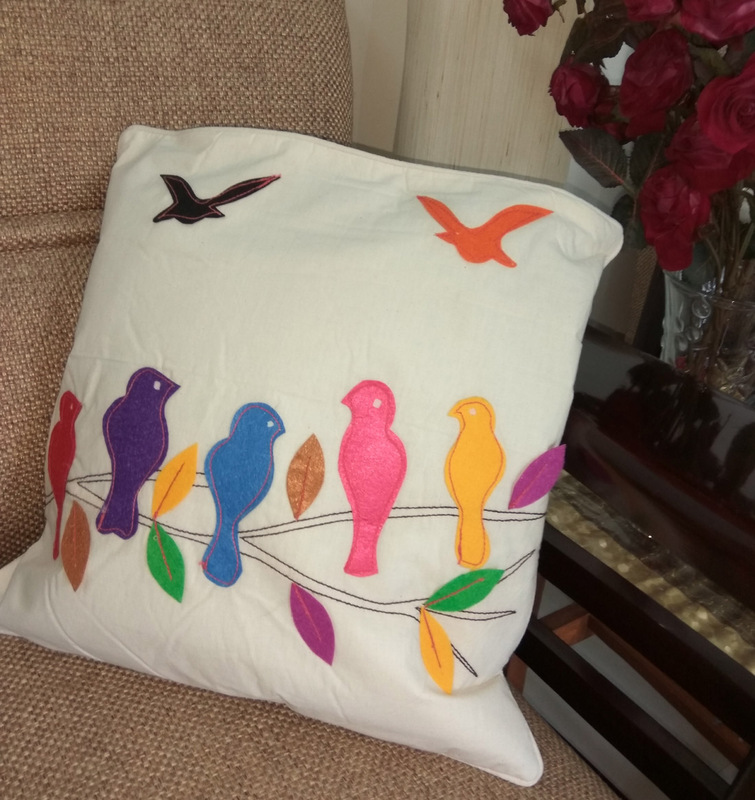 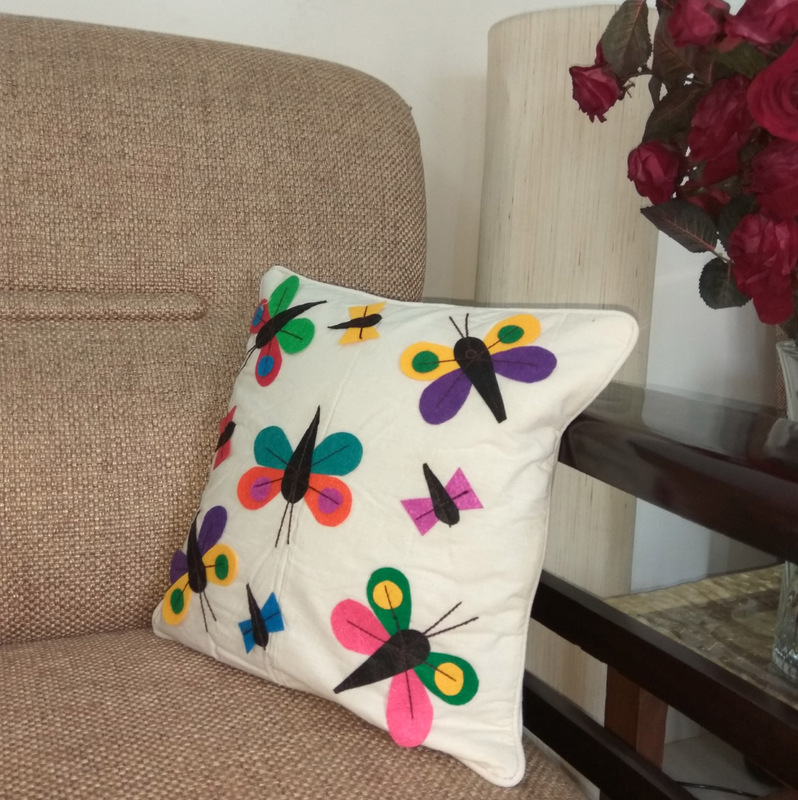 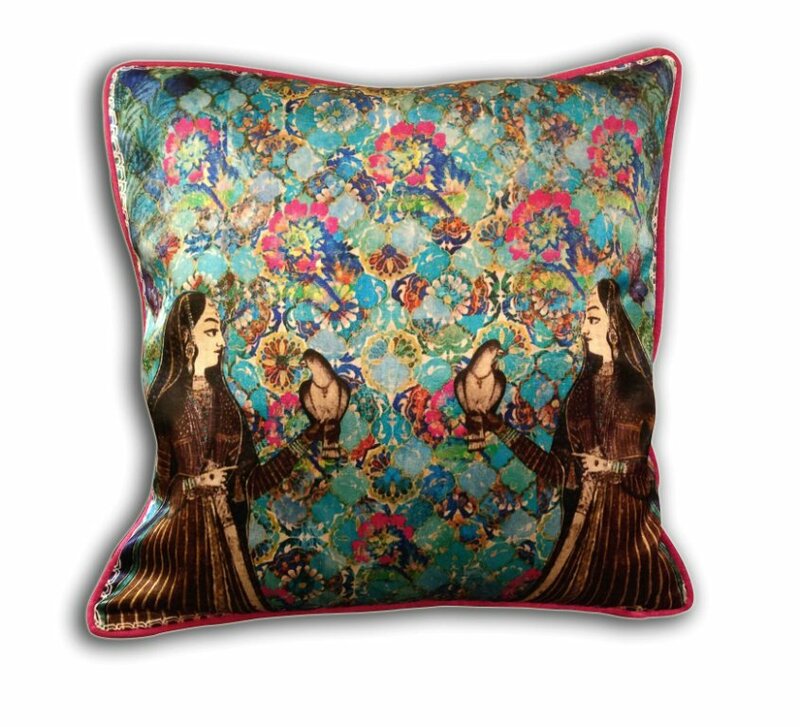 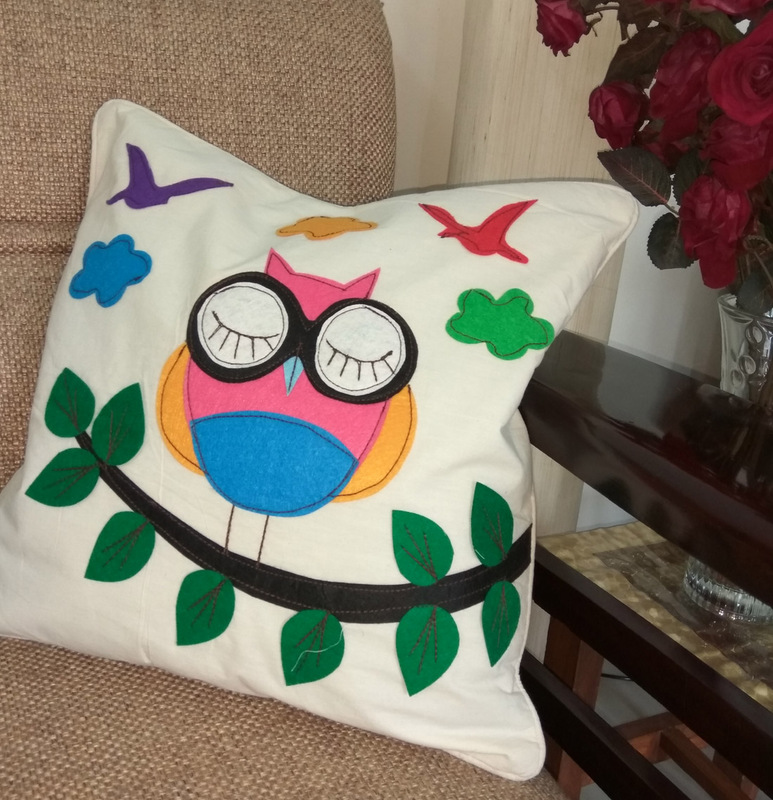 All elements in the cushion combined adds brightness and commands a space in any room.